Marc Farina went to Florida State U. on a partial golf scholarship, but only played for his freshman year. Mark became interested in art and it became my main interest for the remainder of his college education. After graduating from college he made a livelihood in both golf and commercial art. 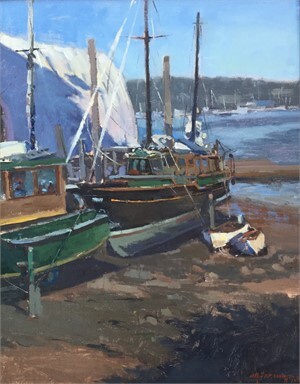 He moved to the Monterey Peninsula in the early 80’s and free–lanced as a graphic designer and illustrator. 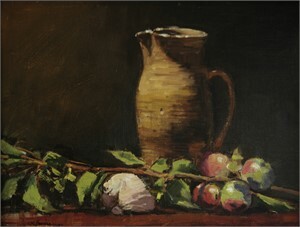 During this period Mark was also painting in watercolor and oil. 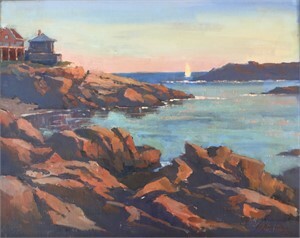 Inspired by the spectacular scenery of the Monterey Peninsula he started painting en plein air, or outside on location. 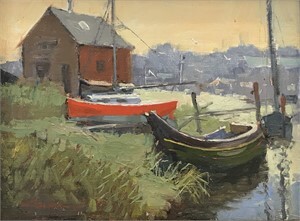 This became a passion and eventually fine art painting became his full time vocation.